.hack//G.U. Last Recode is the complete .hack//G.U. series on one disc, which includes visual and system updates that make this RPG worth replaying or experiencing it for the first time. Am I really reviewing a .hack game in 2017? My inner teenage self is practically screaming with delight right now. Whether it’s the anime, manga, or video games, I have been a firm believer that the .hack series is one of the best stories ever told. I bet you can guess my excitement when I learned that .hack//G.U. would be receiving a remastered version on PlayStation 4 and PC, titled .hack//G.U. Last Recode. .hack//G.U. 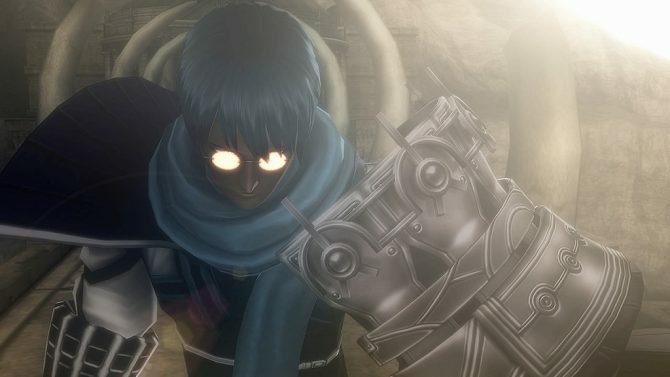 Last Recode isn’t just the complete trilogy remastered for current generation hardware. The developers at CyberConnect2 created a whole new volume that takes place after the events of .hack//G.U. Vol. 3 Redemption called .hack//G.U. Vol. 4 Reconnection. With all of this in mind, I went into .hack//G.U. Last Recode to check out the improvements made to the game as well as see how these decade old mechanics held up. .hack//G.U. Last Recode begins with Vol. 1 Rebirth. 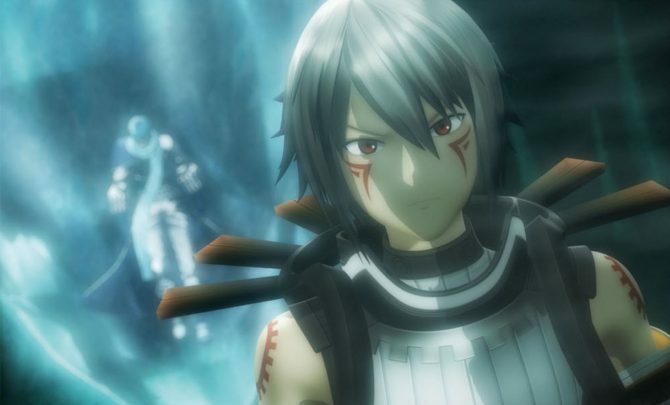 Players meet the main protagonist, Haseo, as a young new player of a virtual reality game called The World. 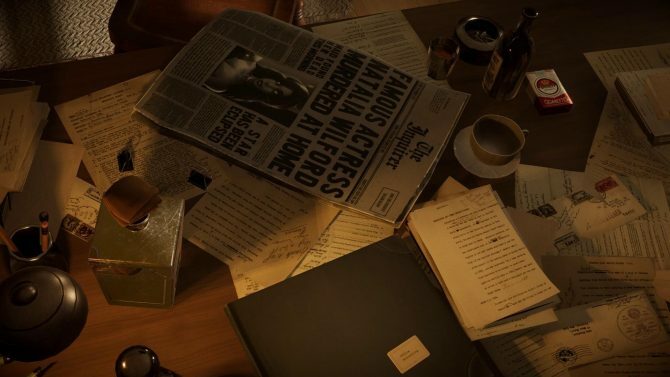 Yes, this is a game within a game, so meta. Haseo being the naive new player that he is, quickly learns that not everyone in this game can be trusted, but also ends up meeting a friend in process named Ovan. Fast forwrd some time and Haseo is a legendary player known as the terror of death who kills any PK players that prey on new players. However, he doesn’t keep this power for long after he encounters an opponent named Tri-Edge, who left Haseo’s friend, Shino, in a real life coma from inside the game. 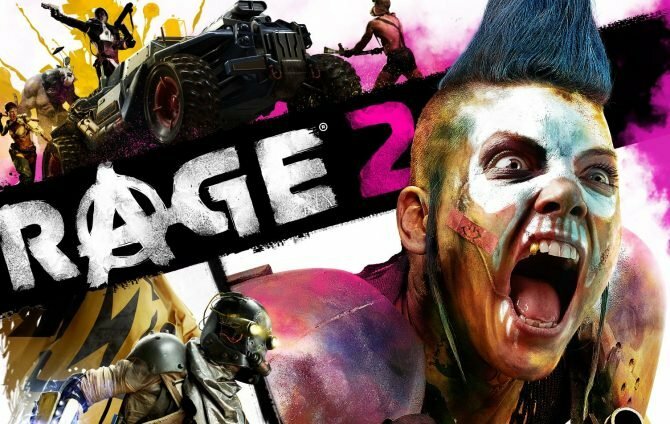 Remember that this is still a game and people aren’t normally put into comas, but Tri-Edge isn’t really normal. In their confrontation, Haseo losses all of his abilities and levels, thus begins his quest for power, to take down Tri-Edge. From here the story begins and becomes bigger than Haseo could have ever imagined. He’s egotistical and often rude, even after he’s brought back to level 1. However, for the most part, Haseo makes up a large reason as to why the .hack//G.U. story is so good. Sure he’s a loyal friend throughout most of the series, but he is still a bit of a loner who realizes that he can rely on others to get through difficult situations. Slowly over the course of the trilogy we see the growth in Haseo’s character, but this is not with out many hurdles that he must overcome. .hack//G.U. 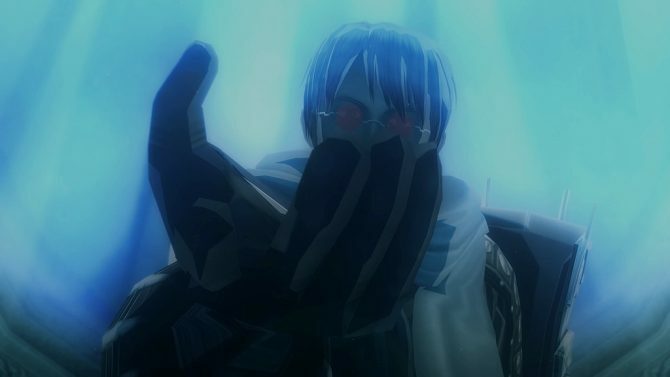 Last Recode relies heavily on its cinematic cutscenes, and there are a lot of them. It’s not uncommon to enter a story scene of the game and not gain control of Haseo until after 20 minutes or so of cutscenes. I understand that .hack//G.U. used these extended cutscenes to tell a complex story, but there are times when it can drag on a little too long. 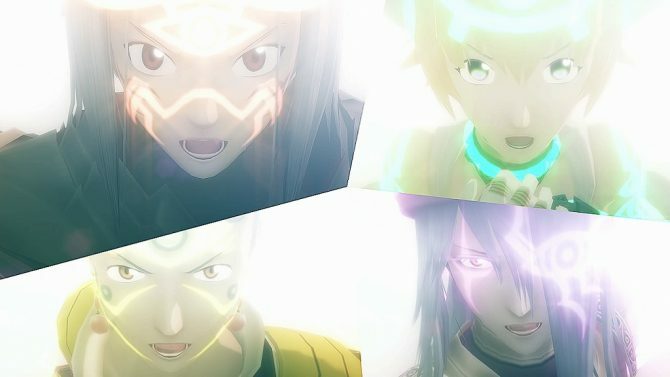 To address the new cutscenes present in .hack//G.U. Last Recode Vol. 4 Reconnect, the team at CyberConnect2 don’t miss a beat when delivering a true .hack experience. Playing through the new volume left me breathless during some of the more intense story scenes featuring Haseo’s determination. The camera isn’t shy either, it’s totally normal for the .hack team to get up close and personal to the character’s faces as they are experiencing something dramatic and all of that is present in .hack//G.U. Last Recode Vol. 4 Reconnection. Gameplay is a mix between action RPG and MMORPG (without the Online feature). 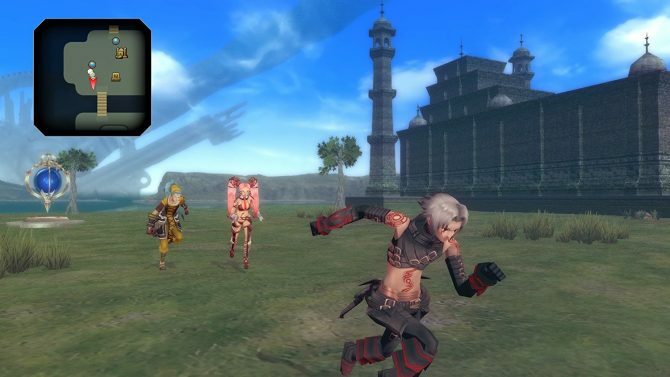 Players will control Haseo who’s teamed up with a party of two other characters. Monster roam freely around the dungeons and can be approached to initiate a battle. Battles take place right away and require simple button presses to unleash combos on the enemies. The actions that Haseo can pull off in combat improve over the course of the game after new forms are unlocked. This includes unlocking new skills as well as additional weapons. 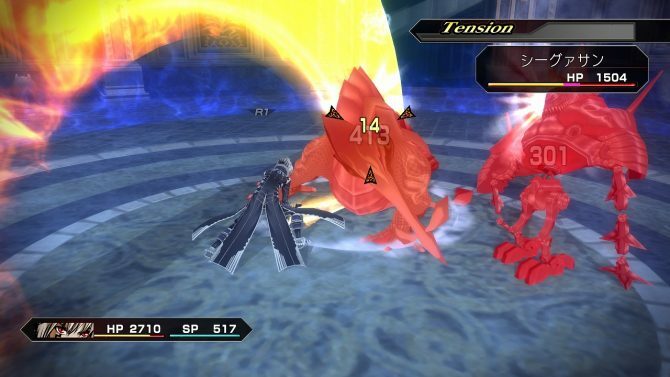 The original trilogy has some downsides to the battle system as it has a tendency to become repetitive, but over time Haseo does gain new powers that can make the fighting feel fresh, even after hours of playtime. There are also a few powerful moves that Haseo can unleash, including a data hack or data drain that has Haseo pull off some rather incredible looking moves. 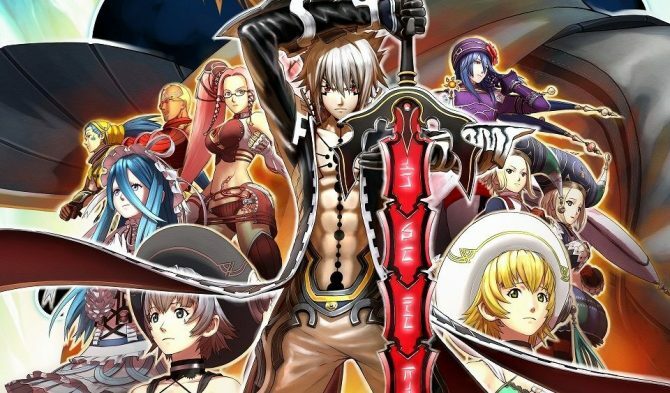 There is a lot to do during each of the .hack//G.U. Volumes, such as, operating a shop, riding around on your bike, hanging out at your virtual pad, and even some ranked arena battles. It’s at the arena battles where some of the story progression will take place and this could feel shoe horned in to the point where it’s just padding on the runtime, but depending on how you feel about the battle system it’s possible to really enjoy these sections of the game. Also, hanging out with party members and getting to know them over time is a great way to spend some hours in .hack//G.U. Taking your party into a dungeon and giving them gifts to raise your affinity with them is always fun, what’s not fun is when your favorite party member appears offline and you’re forced to use a low level character for a difficult dungeon. However, the AI .hack//G.U. Last Recode are dependable in battle to the point where you won’t see them randomly dying off because they would rather try and heal the rest of the party who don’t need health. Okay, so say you know about .hack//G.U. and your only here to learn about the upgrades done to this version of the game. From the opening scenes it’s evident that .hack//G.U. Last Recode had a lot of love poured into its development and planning because it looks amazing. There’s no comparison, the PlayStation 4 and PC version of .hack//G.U. 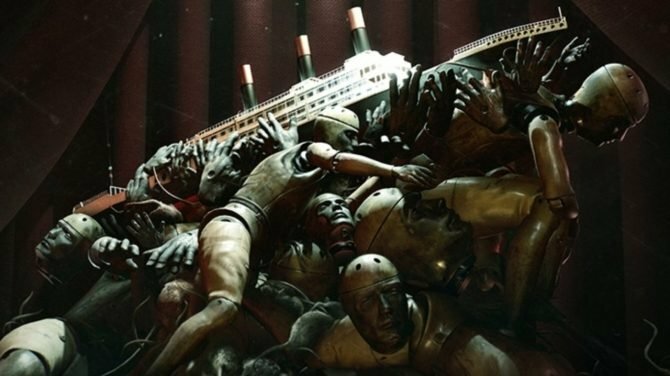 is miles ahead of its former PlayStation 2 release. 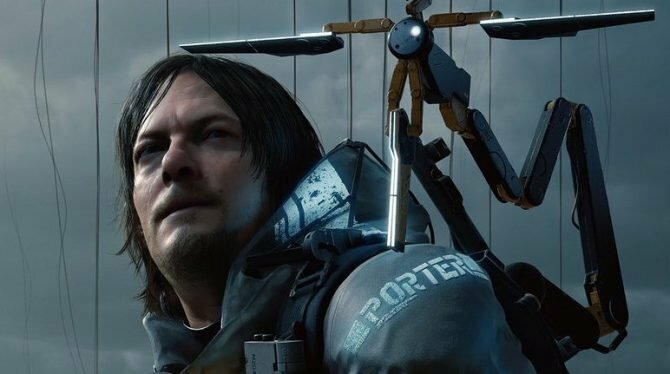 This isn’t a simple upscale and release either, there have been tons of remade assets and system tweaks that make the game feel like a totally new experience. With that said, .hack//G.U. 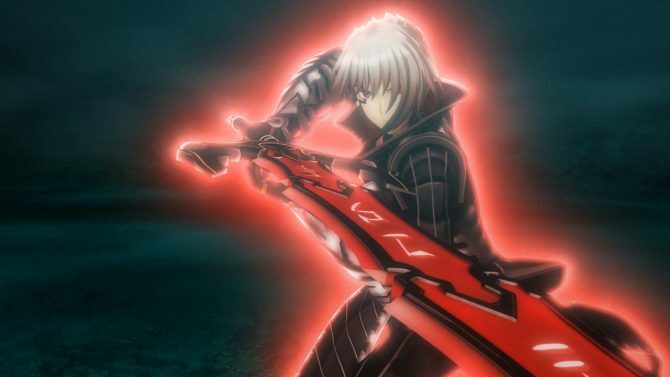 Last Recode is a game from 2006 and some of the system may feel dated to more modern gamers. However, I felt like the game’s fluid action is equivalent to what we see in battle system in the Tales series or even Sword Art Online, which are two series that borrow heavily from the groundwork that .hack//G.U. laid out. .hack//G.U. Last Recode is four games on one disc and it’s possible to feel the burnout a few times while playing through the series. 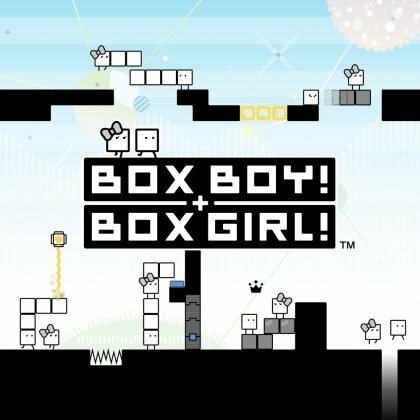 However, this is a story that deserves to be experienced by a new generation of gamers. One that I feel didn’t make as big of a mark on the video game community as it should have so many years ago. 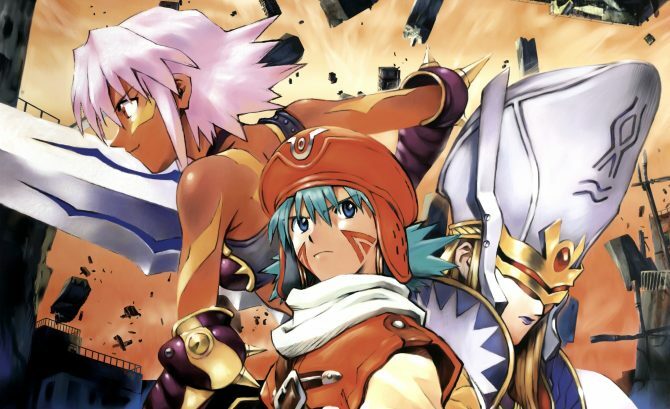 So even through the low points of the story, there are many great moments of drama, love, and friendship, all leading up to the conclusion in .hack//G.U. Last Recode Vol. 4 Reconnection. Being a game within a game, .hack//G.U. Last Recode allows players to log out of the story and check out a menu of additional options. In this area players can check their email, read through forums, and also watch video clips of what’s going on around the (actual) world. This type of lore isn’t explored as much in modern Japanese games since there’s a lot of localization that goes into it, so it’s nice to just kick back and read the hilarious forums while gaining some keywords to new dungeons. .hack//G.U. Last Recode continues to impress me to this day with its soundtrack. From Rebirth to Reconnection I was rocking along during fights scenes and crying during the more dramatic scenes thanks to the emotional environment that the soundtracks creates. .hack//G.U. Last Recode also has a “Cheat Mode” which is pretty much an easy mode for those who have played through the game before and wish to just experience the story and other features of the game. 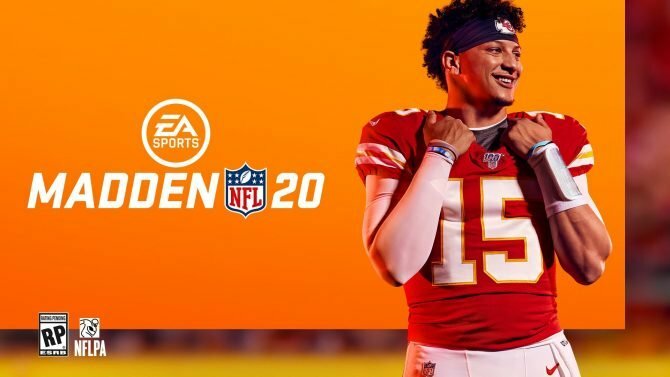 This is a nice feature for those who might not have the time that they use to to sit down and replay the game, or for those who want to just experience the story. Additionally, there is a retry feature that saved me more then a few times after losing a fight. .hack//G.U. Last Recode is a collection of one of the most powerful stories in video games. The reasons that it’s not talked about more today is beyond me, but this collection brings it all to one place for a new generation. 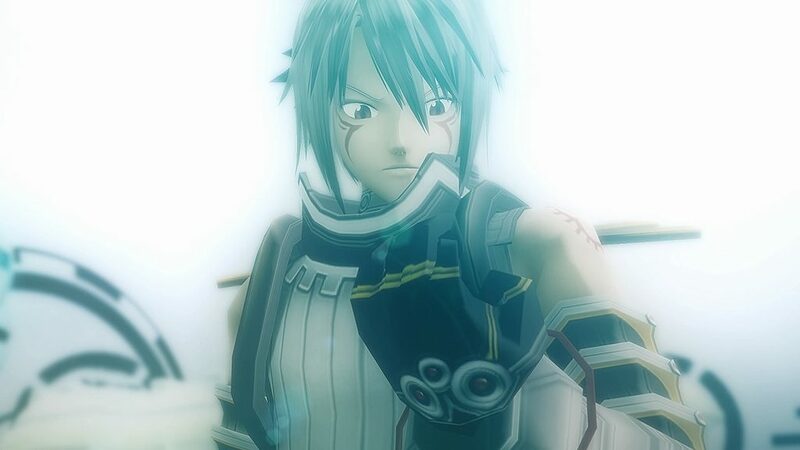 This isn’t just a reskin with upscaled visuals, playing through .hack//G.U. Last Recode is like experiencing .hack//G.U. for the first time and it’s amazing. .hack//G.U. 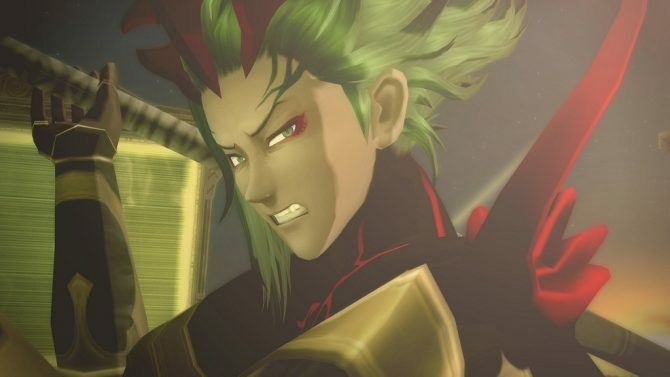 Last Recode destroyed any expectations that I had for a remastered RPG from ten years ago. The mechanics and visuals work well and with an increased speed and reworked mechanics getting through the game’s low moments aren’t so bad. I always tend to prolong beating RPGs because I get too attached to the characters, but the way that Vol. 4 Reconnection concluded the series was as good as a conclusion can be as I found myself content and ready to move on to the next adventure.